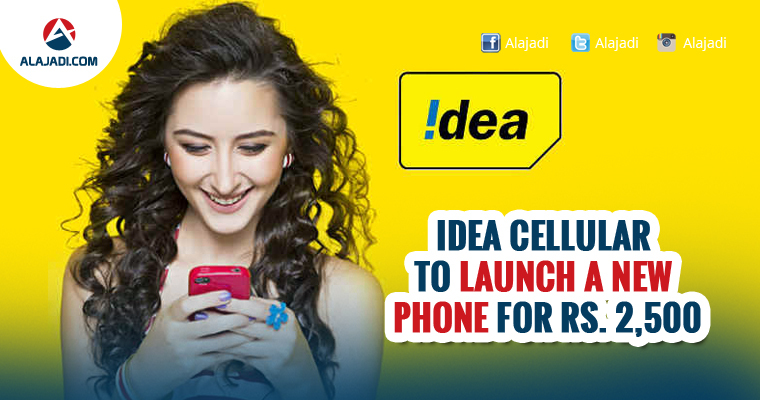 Idea Cellular, India’s third largest telecom operator, is reported to launch a new smartphone in order to counter Reliance JioPhone pretty soon. The company is expected to launch its phone at a price point of Rs 2,500. 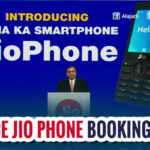 The practical solution that we are working on is to work with the handset industry and work with them to be able to bring down cost of handsets by bringing down the bill of material, so that the gap of the announced price of Jio feature phone versus a smart-phone can be brought down to reasonable levels, Himanshu Kapania, the Managing Director of Idea Cellular, was quoted. He further added that the exact pricing of the upcoming smartphone is yet to be decided, but it might be priced around Rs 2,500. With the launch Reliance JioPhone, concerns about net neutrality are once again at centre stage. 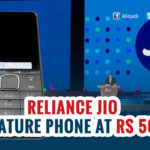 Kapania said, the JioPhone will not allow most of the apps available in the market and it will force the customers to use individual operator’s apps. He further added that the upcoming handset from Idea will not only give an option to choose the operator of his/her choice, but will also allow downloading applications like Google, Facebook or WhatsApp. Meanwhile, Airtel is also reported to partner with other handset manufacturers to provide affordable 4G-enabled feature phone. However, unlike JioPhone, Airtel will not ‘subsidise’ the cost of the handset, instead, it will bundle it different plans. “We have no intention to get into subsidizing devices and running the inventory as if we own them. There is a difference between subsidizing and bundling. We have done that on the smartphone side for many years. We will continue to look at bundling,” Gopal Vittal, Chief Executive and Managing Director, Airtel said in a statement. The five crore JioPhones will come in batches, and it is expected that by the first week of October entire shipment will reach the country. Our sources further added, Jio is also ready with plan B if the uptake of JioPhone is not as per expectation. The company will come with another offer. Though there is not much clarity about what new offer of Plan B will be we are of the opinion that refundable security deposit of Rs 1,500 may be reduced or the lock in period, three years, to claim the refund may be reduced drastically. Coming to the JioPhone, the device will be available for pre-booking from August 24 from MyJio app and physical retail stores. 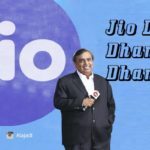 The company will provide free voice calls, unlimited data and Jio apps for Rs 153 per month with Jio Dhan Dhana Dhan plans to JioPhone customers. The device will also come with TV-Cable that will allow users to connect their JioPhone with TV ( not only Smart TVs but also CRT TVs) to watch live TV. The company has priced the TV pack for Rs 309 per month. Further, there two sachets, one with Rs 24 for two days and Rs 54 plan for a week. Users will enjoy the same benefits as the monthly recharge of Rs 153. The device sports a 2.4-inch QVGA display and it comes with SD card slot as well. It does not support touch interface instead it comes with an alphanumeric keypad.